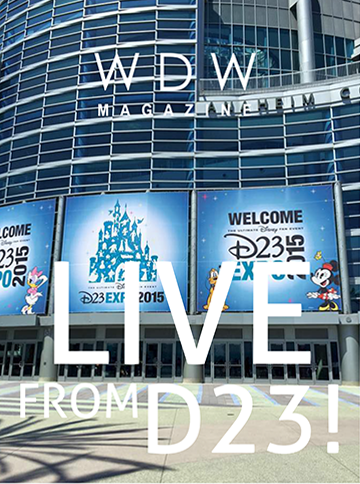 We’re super excited to bring to you the very first ever LIVE edition of WDW Magazine! 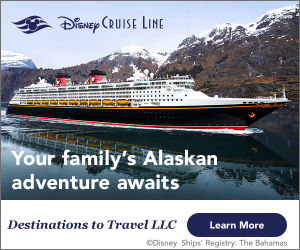 From August 14-16 our team will be reporting live from the D23 Expo in Anaheim, California! This issue is a little bit different – we’ll be adding new content throughout the weekend so keep checking back for more fun each day! And don’t forget – you can follow along the minute-by-minute fun with us on social media using #WDWMagD23!